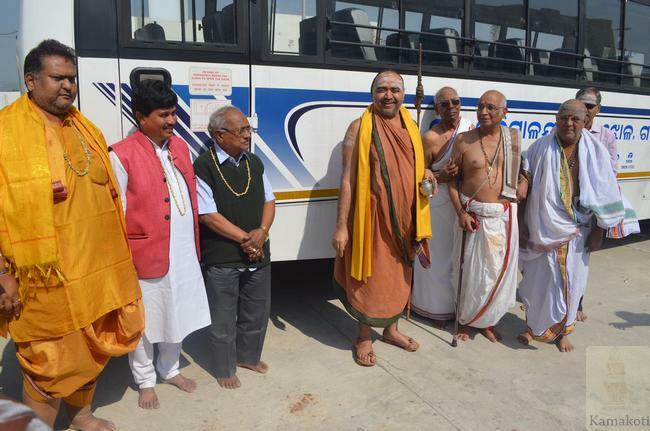 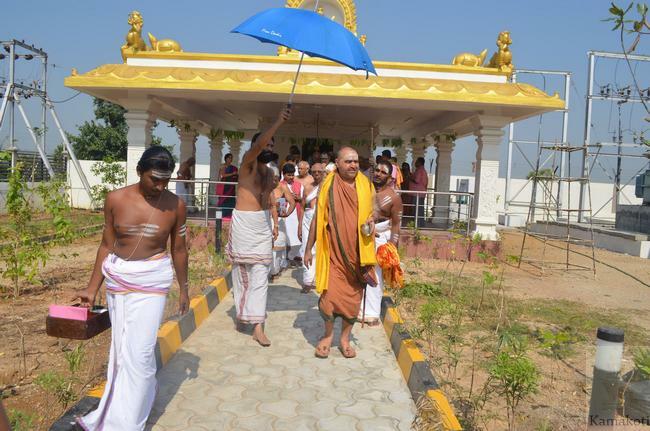 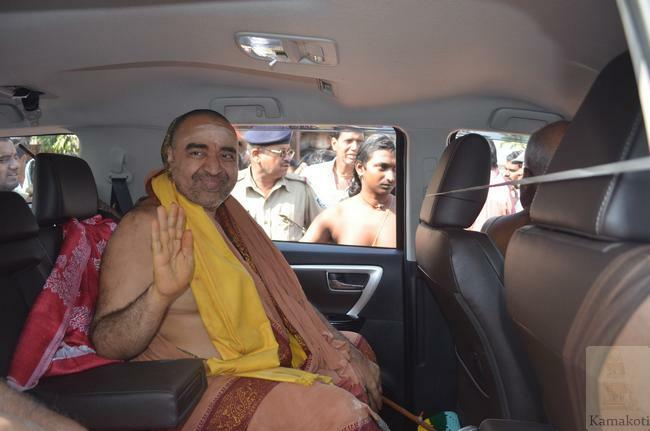 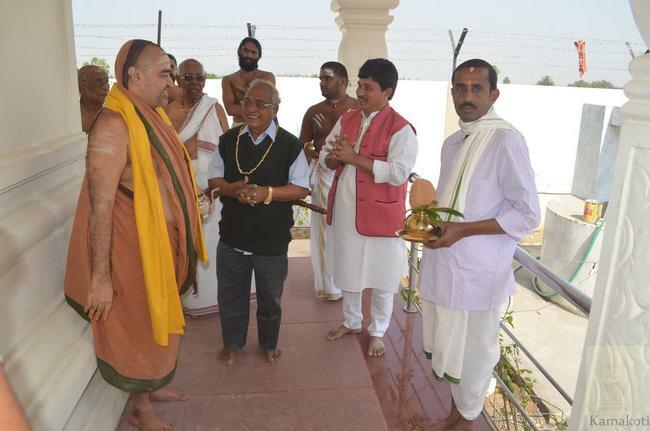 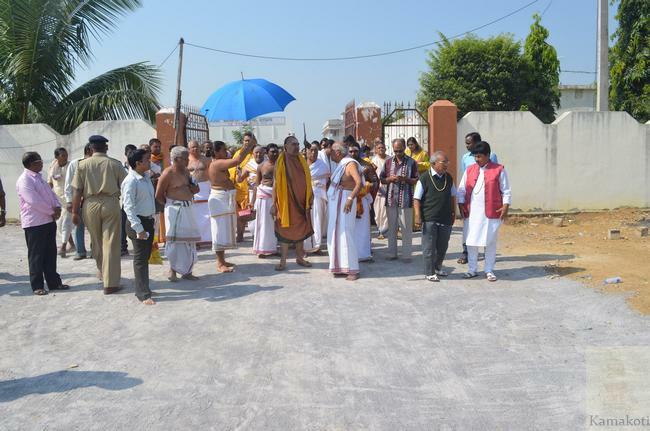 His Holiness Pujyashri Shankara Vijayendra Saraswathi Shankaracharya Swamiji visited Sankara Eye Hospital, Samarjhola, Ganjam District, Odisha state. 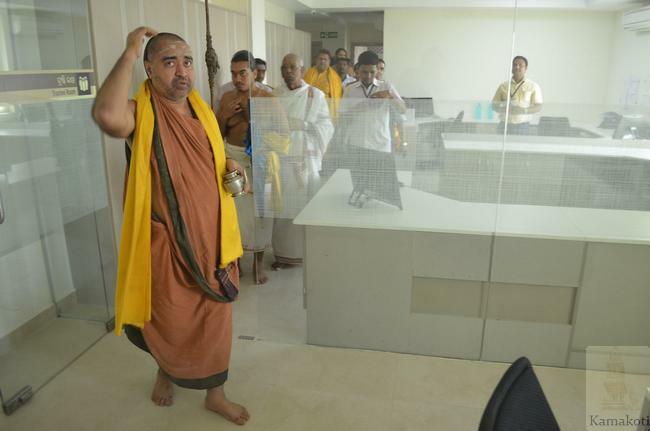 His Holiness alighted at Nirahankari Satsang Sadan opposite to the eye hospital and then proceeded to the hospital premises. 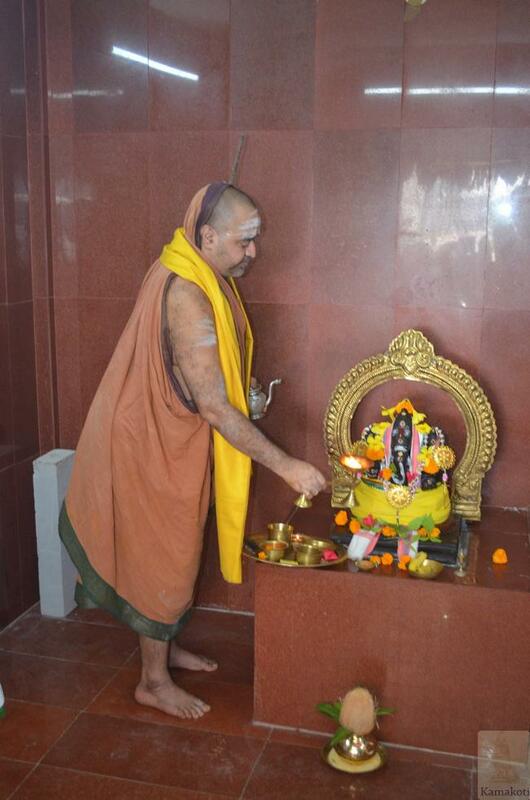 Special harathi was performed at the Vijaya Ganapathi temple located inside the eye hospital premises. 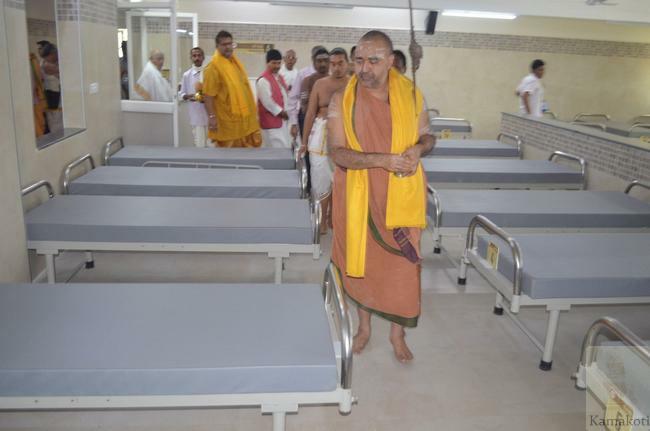 His Holiness was then shown facilities around the eye hospital. 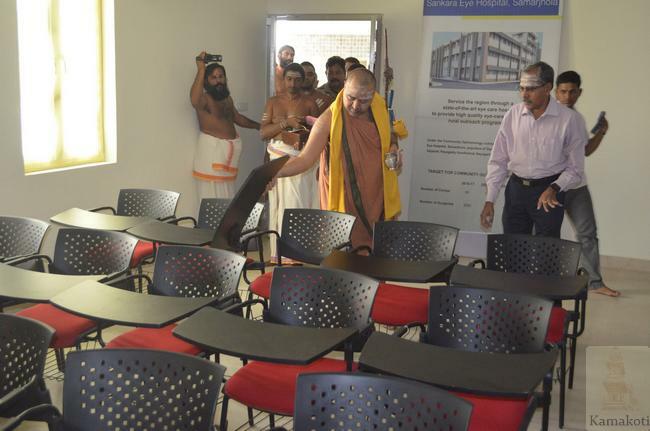 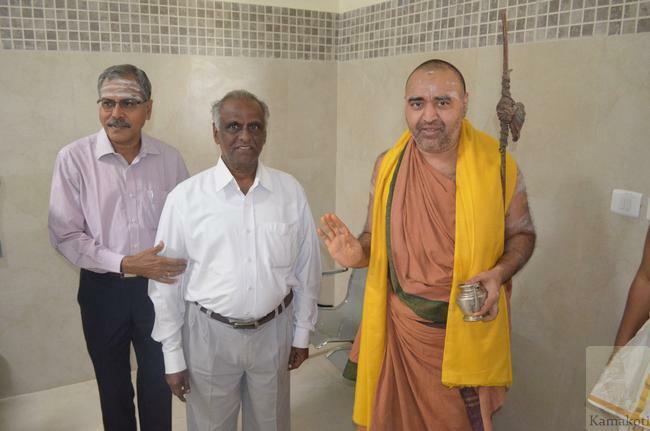 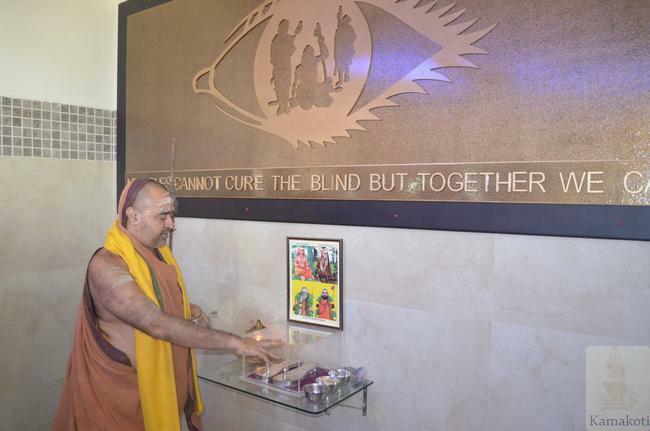 The eye hospital was set up with benign blessings of His Holiness by Pammal Shankara Eye Hospital. 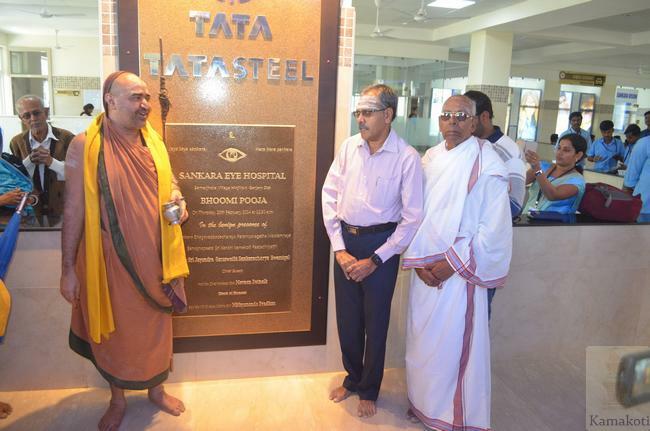 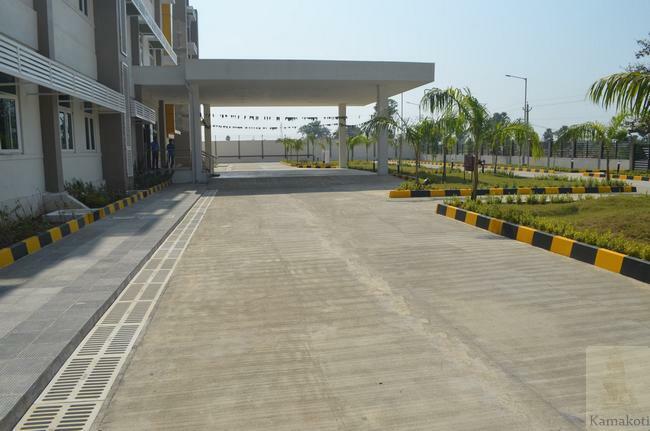 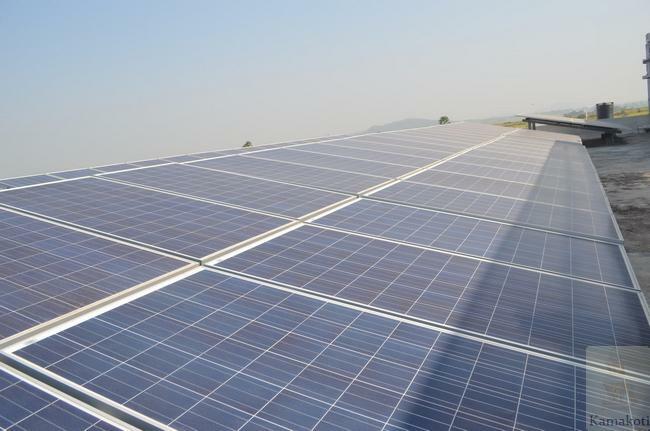 Land of about 5 acres was allotted by the government of Orissa and buildings & equipment were donated by Tata Steel company through its CSR initiatives. 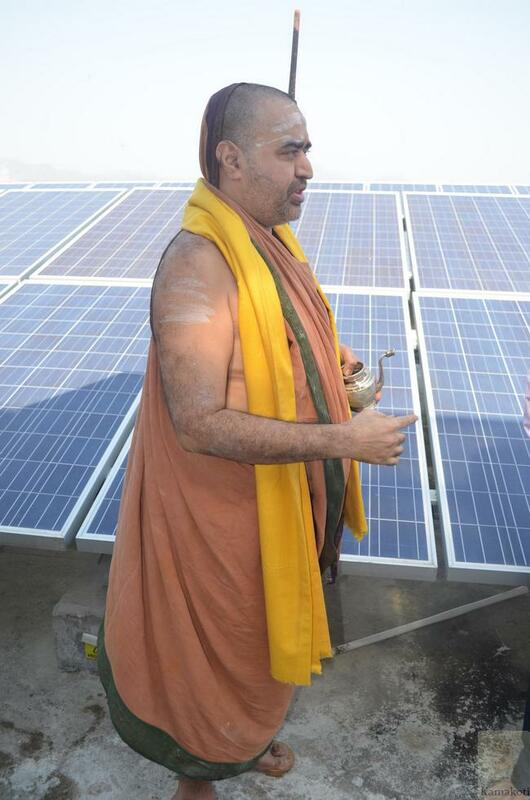 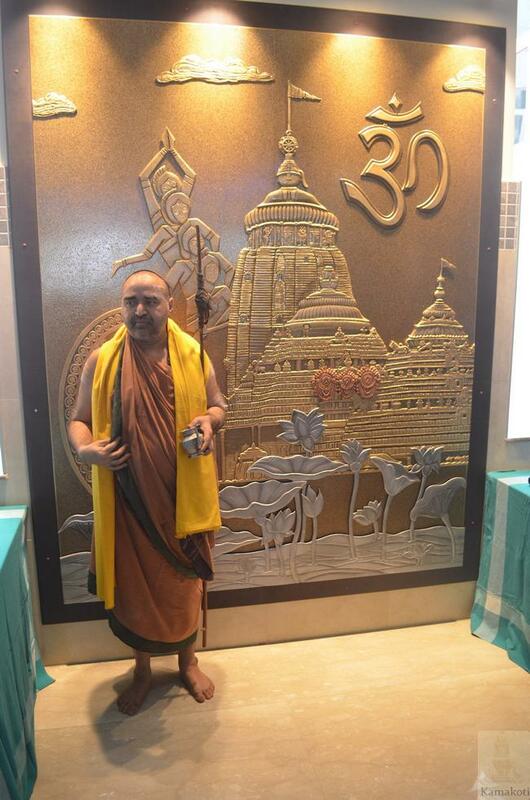 The project was set up as part of "Puri to Tripura- Look east policy within India" initiative of His Holiness. 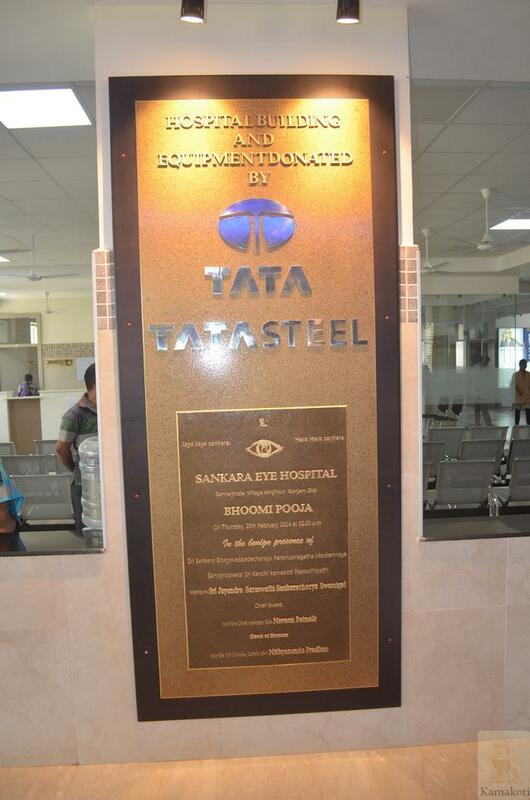 The hospital caters to the needs of Odisha as well as upper Andhra region. 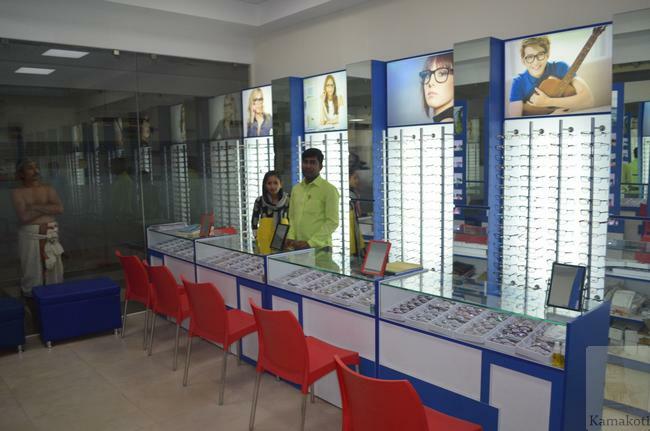 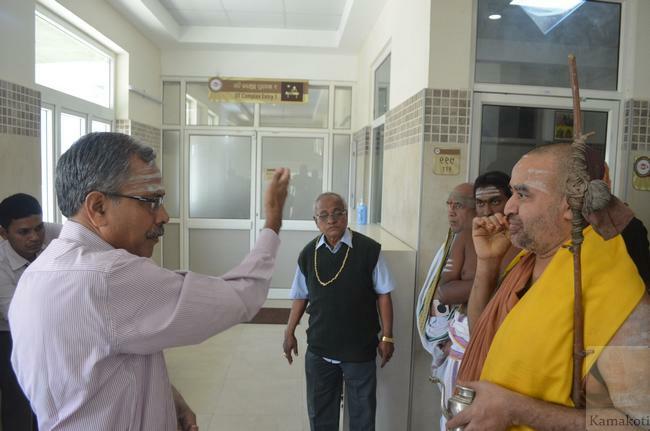 During the construction period of about 12-14 months, local talent was spotted and trained in Pammal Shankara Eye hospital, Chennai in all areas including administration & finance. 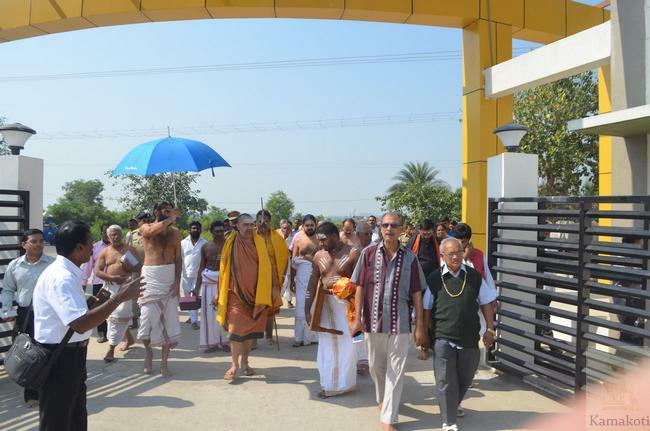 Once the Odisha chapter got commissioned all the trained staff were inducted in running of the hospital. 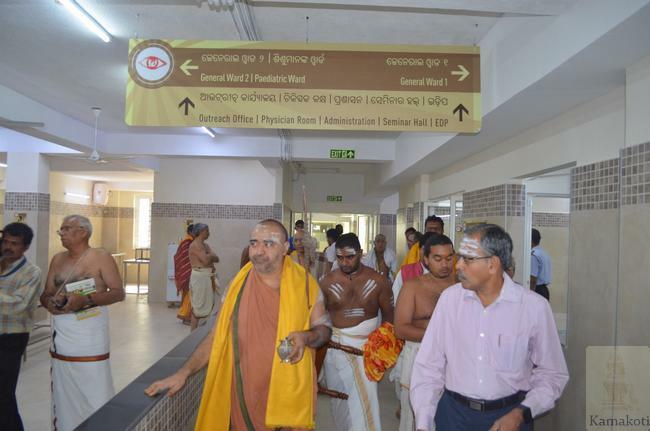 The hospital since inauguration is running with all facilties including surgery. 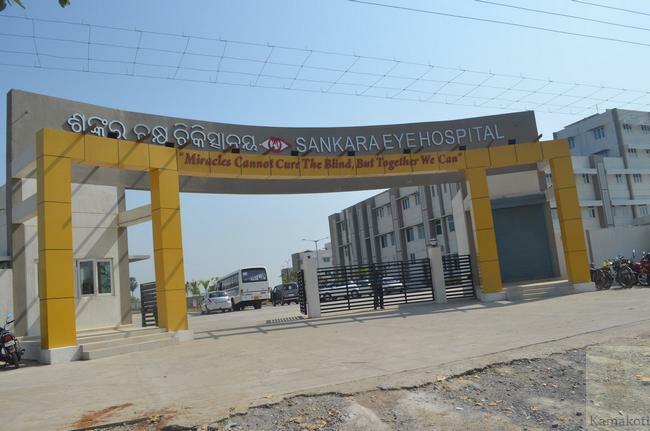 Eye camps are being conducted regularly in surrounding villages from where needy people are brought to the hospital and eye care administered. 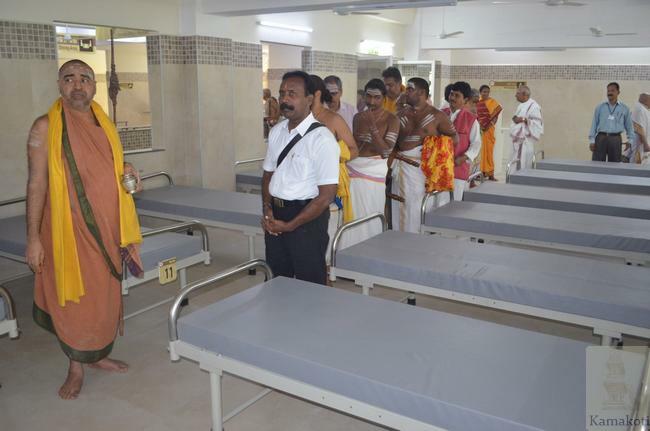 The inmates are provided free food during their stay in the hospital. 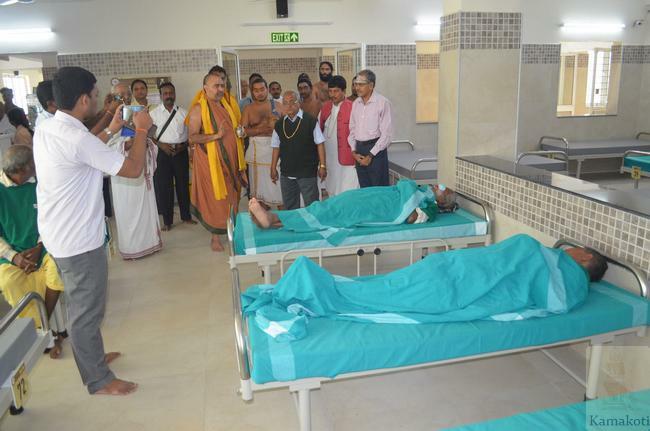 Post surgery the hospital sends its team for review. 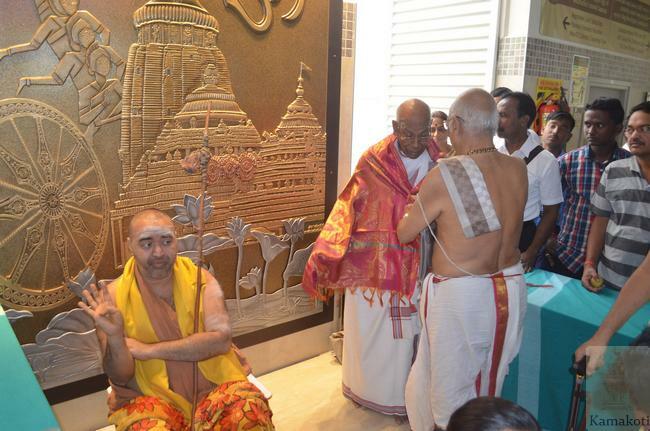 His Holiness went around the entire premises. 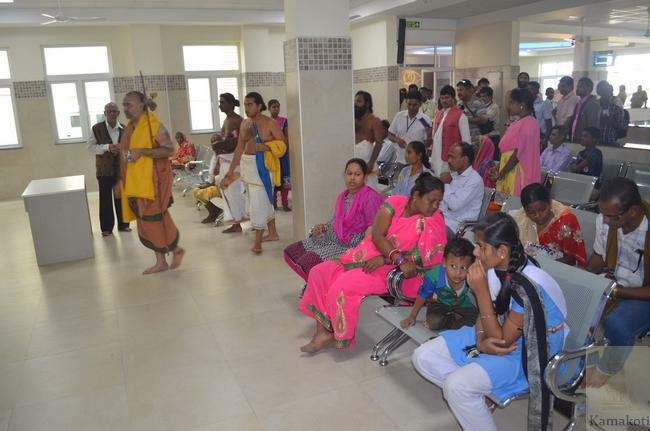 It was explained that 80% of treatment is given free of cost for the needy and that 20% are paid ones as per the capacity of the individual. 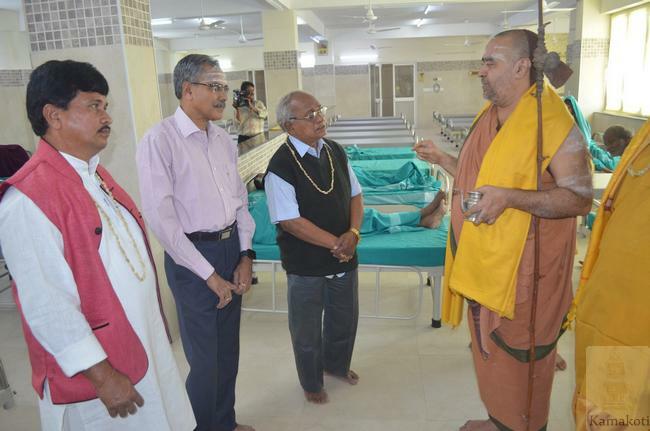 His Holiness also visited the rooms of senior doctors & blessed them. 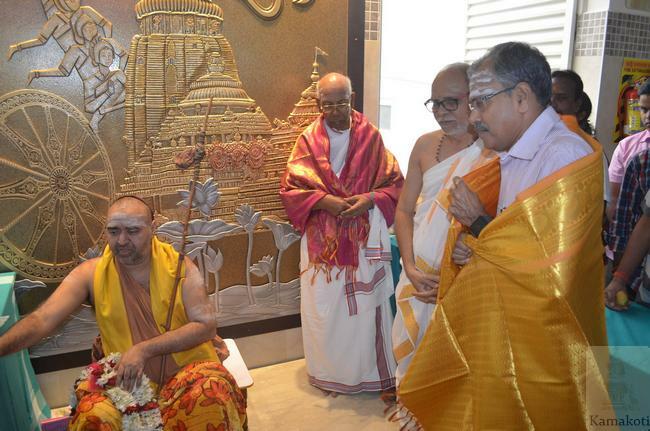 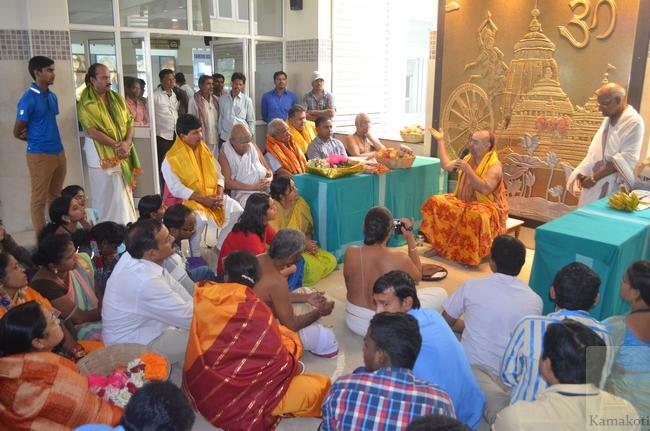 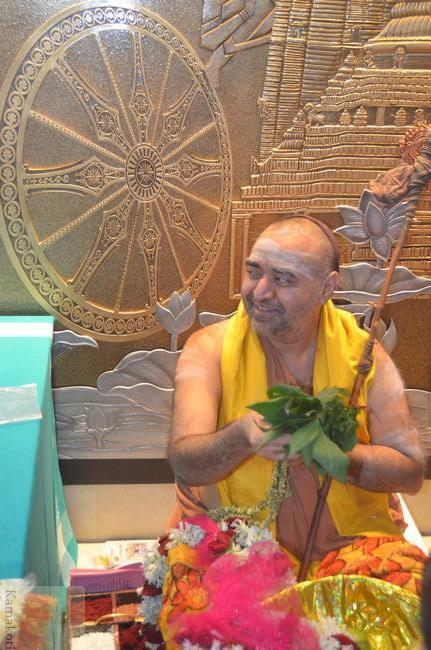 In his Anugraha Bhashanam , His Holiness said that the Sankara Eye Hospital is following the dictums of Adi Shankara who has stressed the need of helping the needy (Deyam Deena Janaaya ca Vittam), of providing quality healthcare (Kim Sampat Dehavatam- Arogyam). 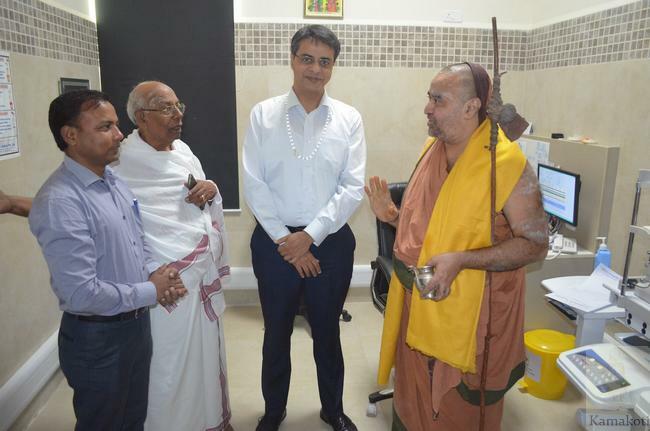 His Holiness also said that the Shankara Eye Care model has developed in such a way that it is able to deliver best quality treatment to all people irrespective of their economic status thereby increasing the quality of life. 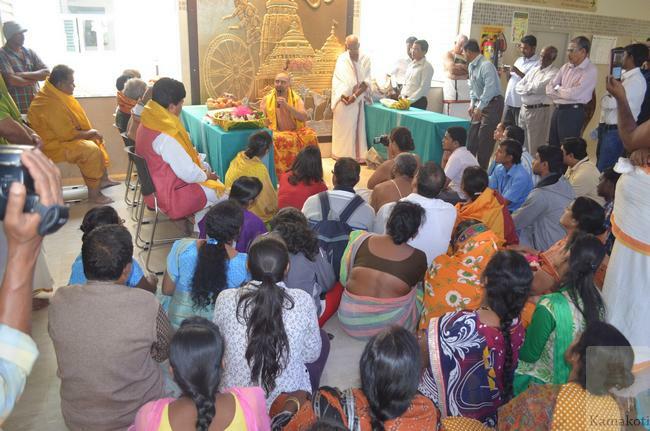 His Holiness stressed the importance of Seva and appreciated the efforts of those dedicated in this noble service. 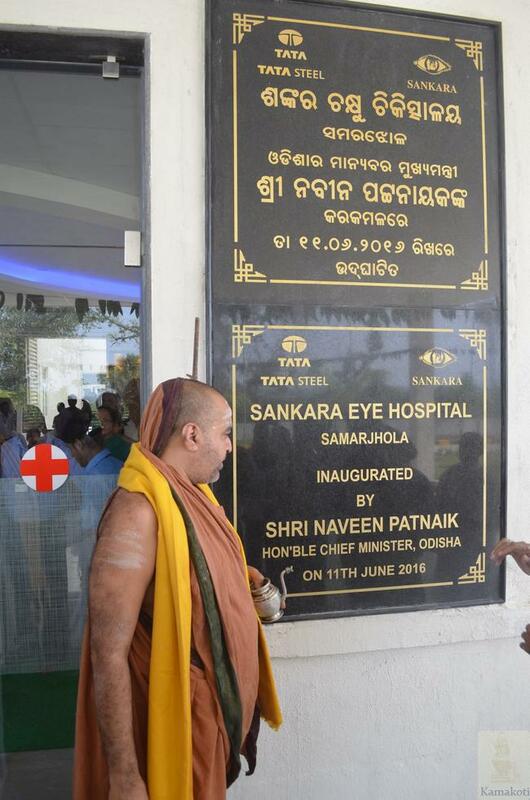 MLA Shri Patnaik, Collector of Ganjam District, Chairman of Berhampur Development Board, Shri Pammal Vishwanathan, Secretary Sankara Eye Hospital, Shri Wing Commander Shankar, CEO Sankara Eye Hospital were present & honoured in presence of His Holiness. 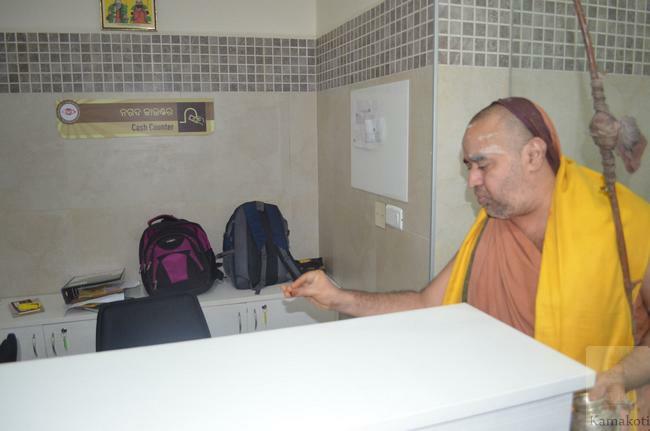 Devotees & employees also partook prasadam from His Holiness.